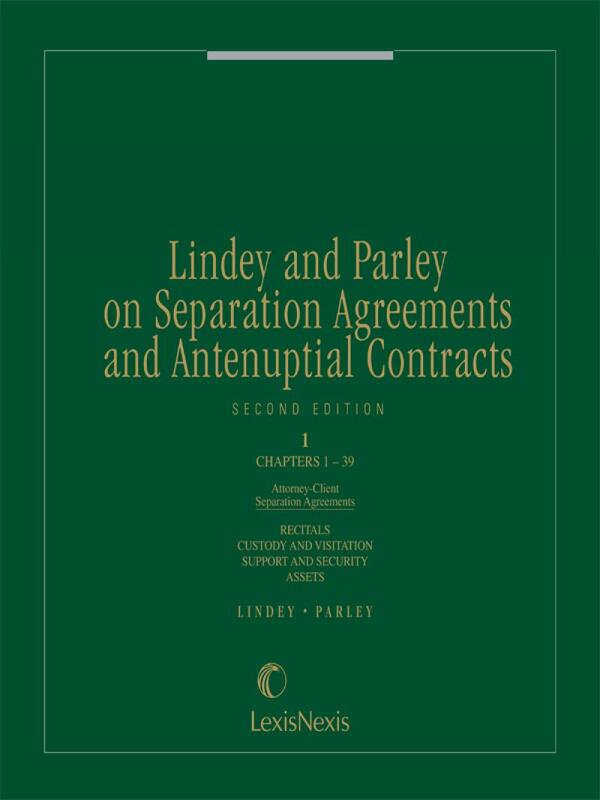 Lindey and Parley on Separation Agreements and Antenuptial Contracts, Second Edition is your complete source for family law agreement forms, including premarital, separation, and marital settlement agreements, as well as cohabitation and postnuptial agreements. 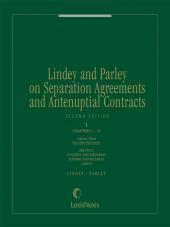 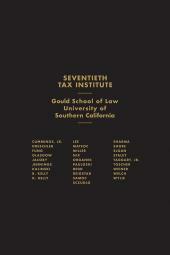 Lindey and Parley also covers attorney-client fee agreements and related transactional forms. 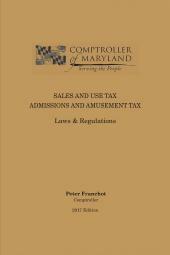 Streamlined and modernized to make your research more efficient, the Second Edition includes nearly 600 easy-to-use forms.